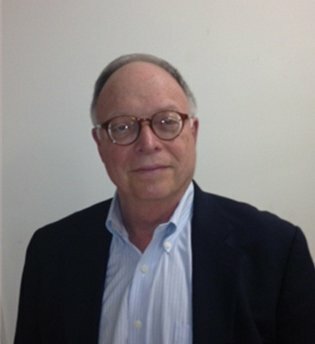 Dr. Lev Haimoff completed his undergraduate training at Queens College, City University of New York, majoring in Biochemistry. During his undergraduate training he received Herman Schulz Memorial Scholarship, Ira M. Goldin Memorial Award and graduated with Honors in Chemistry and Biochemistry. Dr. Haimoff obtained his medical degree from New York College of Osteopathic Medicine, New York, graduating with honors in Neuropathology and Endocrinology. Dr. Haimoff completed an internship followed by residency in Internal Medicine at Lenox Hill Hospital (ranked among the nation’s top hospital in Heart and Heart Surgery, Neurology and Neurosurgery and Orthopedics). He is certified by the American Board of Internal Medicine and affiliated with Lenox Hill Hospital. While in training he developed a special interest in preventive medicine and non surgical hemorrhoid treatment, which he has continued to cultivate in private practice. Dr. Lev Haimoff, Board Certified in Internal Medicine offers comprehensive diagnosis and treatment of vast variety of medical conditions. He brings together extensive clinical experience, knowledge and compassion in addressing your medical needs. 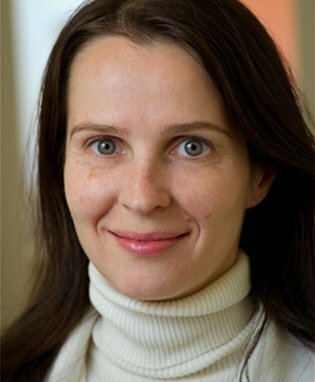 Dr. Kuznetsova received her undergraduate and medical degree from NYIT – New York College of Osteopathic Medicine, New York. She graduated with honors in psychiatry. Dr. Kuznetsova completed her internship and residency training at Long Beach Medical Center, specializing in Family Practice, she also received training in Osteopathic Manipulations and Gynecology . Dr Kuznetsova spent three years after completing her training working and focusing primarily on non surgical hemorrhoid treatment. Having all that diverse medical experience Dr. Kuznetsova is board certified in Family Medicine and practices primary care medicine, preventive care, non surgical hemorrhoid treatment, travel medicine, osteopathic manipulations, performs routine pap smears/std screening. Dr. Peter Maran received his medical degree from University of Zurich, Switzerland and graduated in 1969. He did his internship in Ichilow Muni Hospital, Israel and completed his residency at Maimonides Medical Center, New York in 1975. Dr. Maran has been board certified and practicing Obstetrics and Gynecology for over 35 years. In addition to his extensive clinical experience and superb medical knowledge, he provides compassionate and individualized care to all his patients. Dr. Maran is affiliated with Lenox Hill Hospital. Arthur Haffey left his native Texas to work as nurse in NYC. After a few years, he decided to return to school and became a Physician Assistant at Pace University in Manhattan. 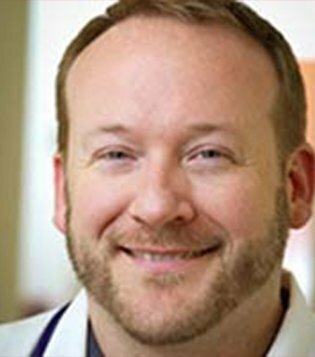 After working at a busy internal medicine practice for 4 years, he joined Madison Medical Practice in 2011 where he focuses on acute care and travel medicine. Dr. Igor Titov received his degree from NYU College of dentistry. 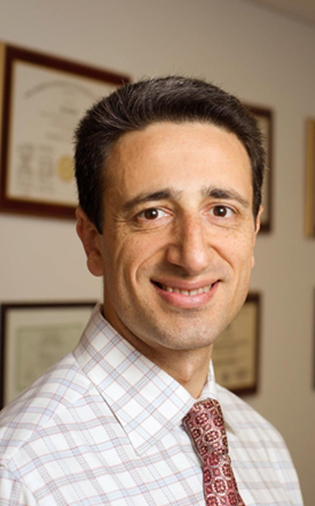 Dr. Titov began practicing and established his own practice in the heart of Brooklyn, NY and later on in Manhattan. Since that time he has been dedicated to maintaining and improving the dental health of his patients. He has over 20 years of experience as a general dentist. 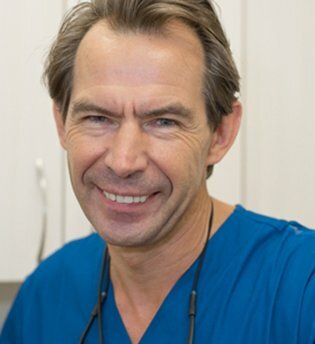 Dr Titov enjoys all areas of comprehensive dental care from the preventive treatment and simple restorations to root canals, crowns, bridge work and cosmetic dentistry. Committed to providing the best, most advanced dental care, Dr. Titov keeps up to date on the advances in dental field and enhances his skills by attending continuing education courses.